Case recently announced that it is to introduce a series of new headers to the European market. 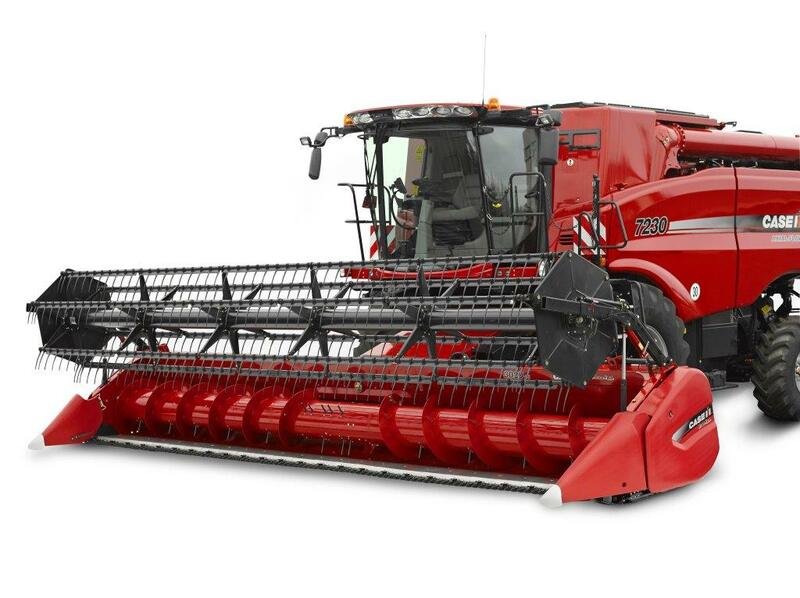 It says advanced to new levels of size, productivity, features, and customer convenience in order to take full advantage of the increased productivity of the new Axial-Flow® combines of the 140 and 240 series. The 3100 draper headers are new additions to the Case IH header line-up and replace the current 2100 draper header range. 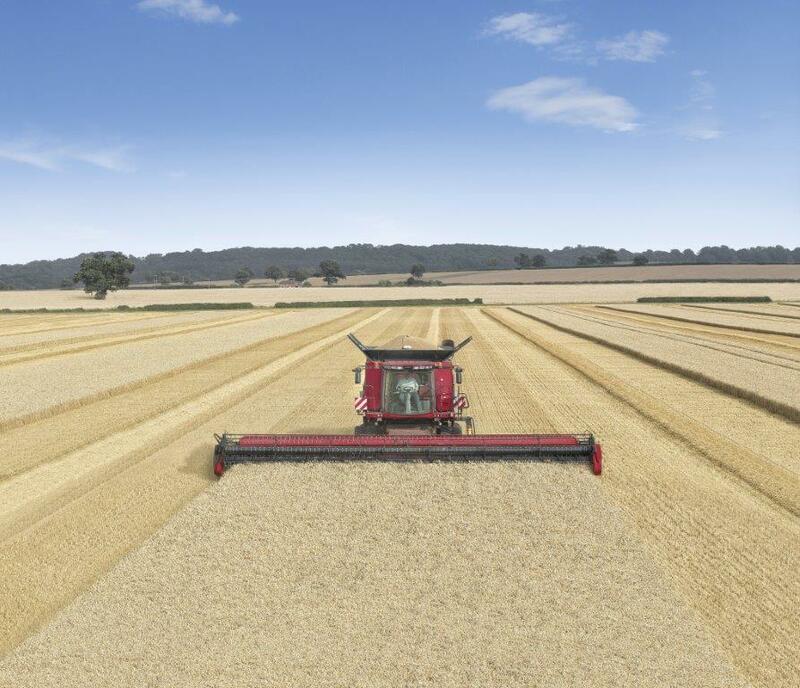 It says these new draper headers provide the latest advances in harvesting technology and are designed to maximise the performance of Axial-Flow combines, no matter what the farm size. 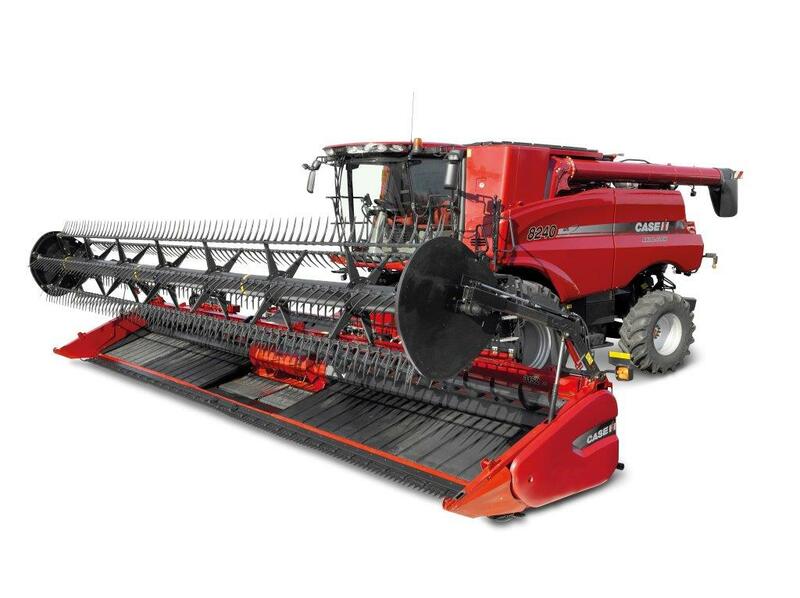 With today’s high horsepower Axial-Flow combines, faster harvesting speeds, tougher crop genetics, and unpredictable harvesting conditions, the 3100 series draper headers have been engineered to harvest efficiently at very high productivity levels. 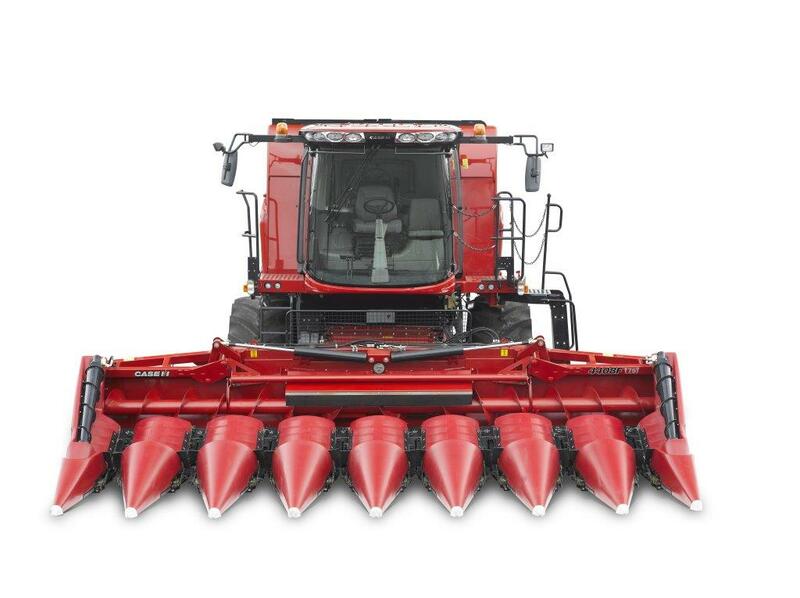 This header is designed to maximise the productivity and performance in soybeans or crops that need to be cut close to the ground to prevent seed losses, and this at high capacity in all conditions. Case says what sets the 3020 header apart from other models is the all new flexible cutter bar. It incorporates a fully adjustable suspension system that is designed to follow constantly changing ground contours at very low height without digging into the soil. The header can be locked either manually or from the combine cab in ‘rigid’ mode and then be used in other cereal crops as well.